When searching for an established company to clear your individual lot or acreage project, look no further than W.C. Black and Sons, Inc. We are state licensed and insured and have over 30 years experience in residential, commercial, and industrial land clearing projects. As a Land Clearing Contractor, W.C. Black and Sons, Inc. has completed clearing projects for individual custom home builders, residential developers, commercial builders, corporations, city/county/state/federal government agencies, and utilities companies. W.C. Black and Sons, Inc. offers complete solutions including: Land Clearing, Debris Removal, and Hauling Services for all your project’s needs. 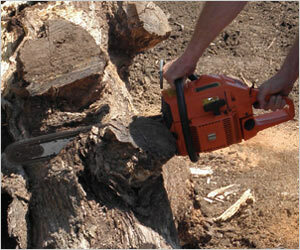 We are focused on the successful completion of your Residential, Commercial, or Industrial Land Clearing Project. Our company is one of the most experienced and versatile state licensed general contractors specializing in Lot and Land Clearing in the Charlotte Metro Area and throughout both North and South Carolina. Our experience, capabilities, and seasoned personnel are top notch. We offer quality services at reasonable prices.